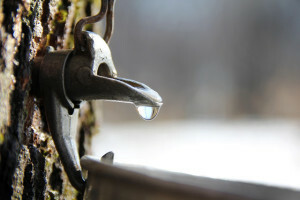 Be sure to take a trip to our local sugar bush to see first hand how maple syrup is made. 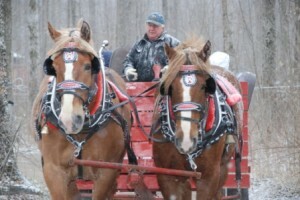 This year’s bus transportation to Lalonde’s Sugar Bush has been arranged. Tickets are available at the Sugar Shack Information Booth located at the entrance at Yonge Street and Queen Street. The naturalists from the Tiny Marsh biodiversity group are happy to be part of the festival! Join us on a 40-minute walk through the sugar bush at a time when we are welcoming back many well-loved migrants and enjoying the flowering of our spring ephemerals.